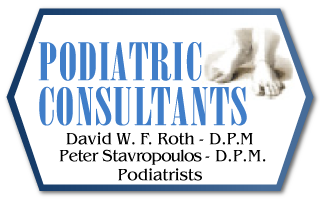 Podiatric Consultants welcomes new patients without referral. 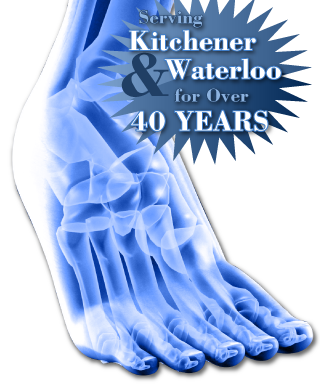 During your initial exam and consultation, we will ask you to complete a medical history form including all prior past treatments for your foot condition. You should also bring a list of your current medications. 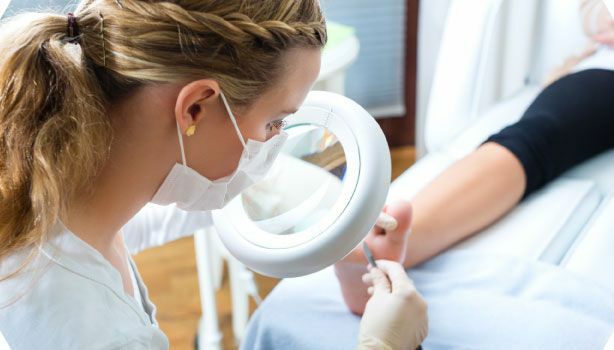 If you have received treatment in the past, you are asked to bring along with you any orthotics or other such medical devices that had been recommended. Please plan to arrive with this information.